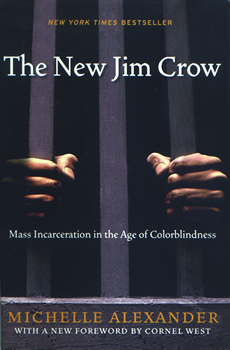 For more information, watch this interview with Michelle Alexander about the book. The intention of this reading and discussion group is to explore Alexander’s work and to deepen our awareness of race and oppression in America. We also hope to examine privilege and power in support of living racially just lives. We will provide hot tea and a warm space to meet for monthly gatherings. We will read two chapters each month in preparation for our discussions (see breakdown below), using this study guide. You are welcome to join us as we explore this invaluable book and share inspiration for change. Minneapolis, MN (address will be sent upon RSVP). Hot tea and water provided. Feel free to bring snacks or what you need to be comfortable. Send your RSVP and any questions to Jennifer (greenjenbyers at gmail dot com) or Teri (tpstar at mninter dot net).